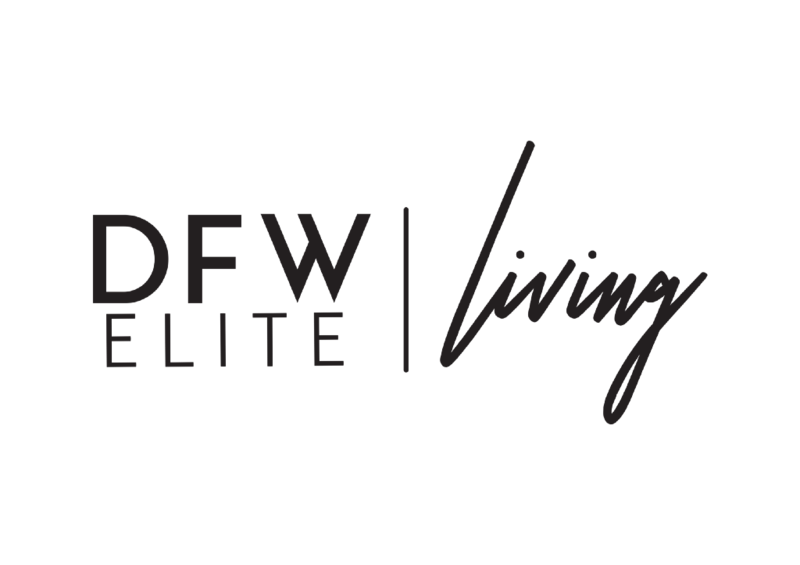 Home>DFW Blog>Why purchase a Resale Certificate from HOA’S? Why purchase a Resale Certificate from HOA’S? 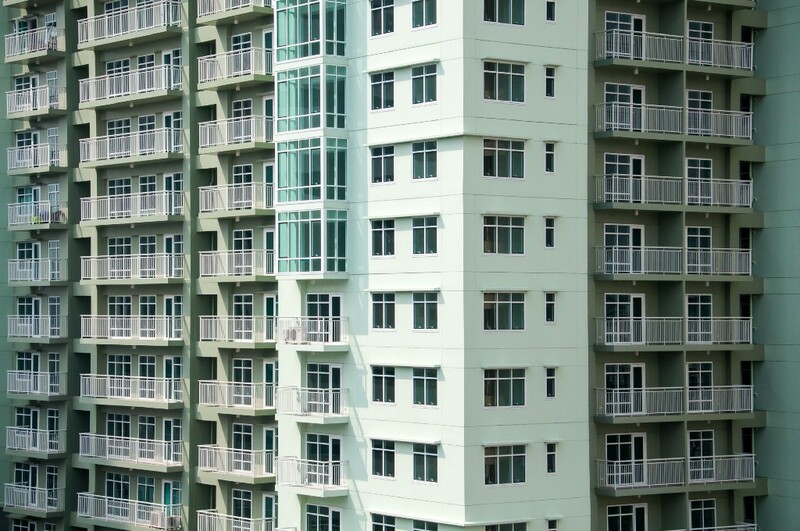 What is a condominium resale certificate? If you’re buying a condominium you will have the opportunity to review the Homeowners Association docs. If it’s an existing condominium, in other words it’s not a brand new condominium, you will be given a resale certificate. A resale certificate will provide information to you like the financial statements, budget, meeting minutes, and the rules and regulations. If you’re buying a brand new condominium, then you will be given a public offering statement — that’s like the new condo’s version of a resale certificate. There probably won’t be any meeting minutes because it’s brand new but you will get all of the CC&R’s (covenants, conditions and restrictions), the proposed budget, bylaws, etc. This is very important to have and understand the sections of the resale certificate and the actual restrictions imposed depending on what the needs of your client “buyer” are. What is a condo reserve study? Often, a resale certificate will include a reserve study. A reserve study is something the Homeowners Association commissions from a third party to evaluate the condominium — the physical structure of the condominium and to evaluate the existing life of different parts of the structure. For example, the windows, when does (the structure) need to be repainted, the roof. It provides an estimated cost and timeline for those costs and helps the Homeowners Association determine what kind of monthly assessments it needs to charge so that it has enough money in reserves to meet all of those improvements that will need to be made to the condominium in the next 10, 20, 30 or 40 years.